Trekking in Tibet is a lifetime experience for someone who want to enjoy the natural landscape in Tibet. However, there are some Tibet trekking tips you need to know before your Tibet trekking tour. In fact, trekking in Tibet is not a perilous matter for those who have a good physical condition. Yet having some knowledge before trekking is not bad thing. It may save you from unexpected accident. Since the trekking routes are far away from cities, you cannot get medical treatment as in hospital and the evacuation takes time. So, you’d better prepare some medicines with you. As for what kind of medicine is needed, you can ask your Tibetan guide or driver. Before your trekking, you need to stay at Lhasa city or somewhere with a lower altitude. Because you need to acclimatize the high altitude of Tibet. 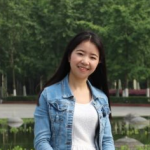 Meanwhile it will enable you to do the following days’ mountain walking. What’s more, you also need some AMS (Acute Mountain Sickness) drugs in case of emergency. Trekking in Tibet is a tough trip for you will trek in the area with an average altitude of 3800-4500m. Therefore, you need to do some physical exercise at your home at least one month before you go to Tibet. 3. Symptoms of altitude sickness. Altitude sickness is a main concern for travelers who come to Tibet at the first time. For trekkers, altitude sickness is the most important medical problems while trekking. Here are the initial symptoms of altitude sickness: loss of appetite, breathless and breathing irregularly, nausea, Insomnia, sleepless, persistent headache, dizziness etc. if any above symptoms appears, please tell your guide and consider to stop ascending. Otherwise the symptoms exacerbate, it may cause death within just a few hours. The only way for altitude sickness is to go to a lower altitude. Before the trek, you should prepare some necessary equipment for the trekking. For example, tents, sleeping bags, walking shoes, sunglasses, oxygen bottles, sunscreen, warm clothes, enough food and water(if you don’t have a cook during the trekking) etc. Moreover, you’d better hire a local Tibetan guide who knows your trekking trails well. And then you will not get lost in the remote areas. 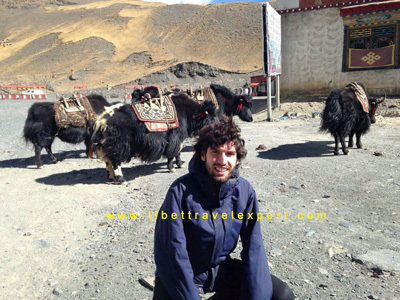 Most of the trekkers cannot finish the trekking without the help of yaks or horses. 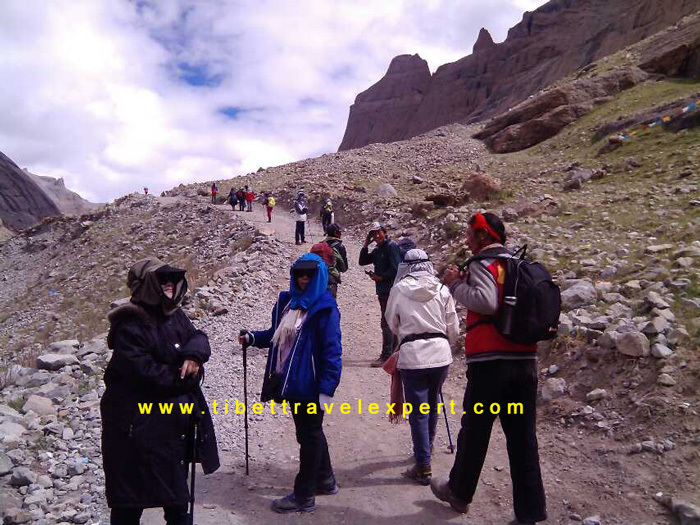 Because the trek is in the high lands and trekkers could not take heavy luggage with them during the trekking. So, they can hire a porter with few yaks, and porter and yaks can help trekkers bear heavy luggage like sleeping bags, clothes, and oxygen bottles and so on. Except the TTB (Tibet Travel Permit), you will also need other additional permits if you plan a Kailash trekking kora or go to Everest region. Generally, your Tibet travel agency will help you apply the necessary permit before your departure. Read more about Tibet permits. More information about Tibet trekking tips, please follow our Tibet Travel Blog.